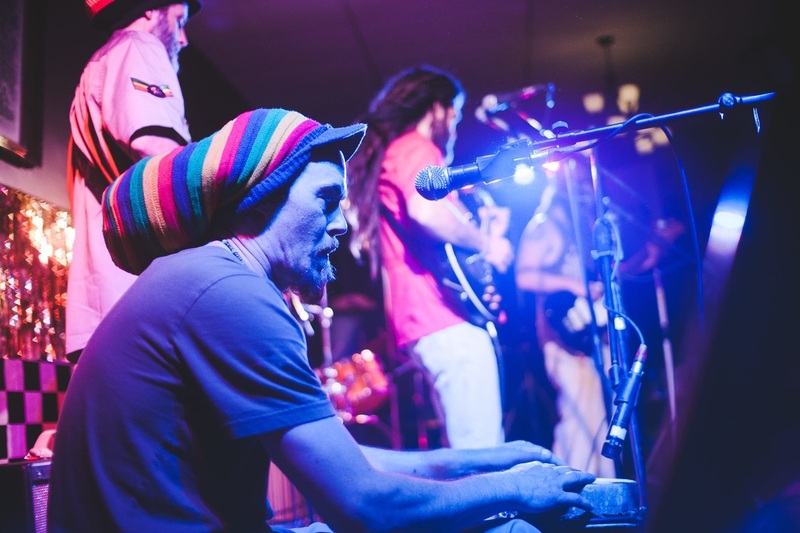 Lion Rockers is a full reggae band with a strong message of love and consciousness and a sweet roots vibe! Based in the Cowichan Valley, the band has been playing together since 2012. The Lion Rockers have always had a strong Latin reggae influence with Cheko's voice and arrangements. Hailing from Mexico, Cheko is an accomplished international musician, having played with numerous bands from the Americas and Europe. Backing him is the Lion Rockers; Mika Huhtanen on drums West coast Producer /Drummer/ Promoter from The Cowichan Valley on Vancouver Island BC; Jedi on Nyabinghi drum; Morgan Mason on Bass, well know DJ in the Island Jungle and Drum n Bass scene; Iwah, longstanding reggae artist on Lead Guitar, and Brian horwitz on the percusions.